Chamak Polymers Pvt. Ltd. was established in 2011. We are one of the reputed companies engaged in the manufacturing and supplying of EPS and Thermocol Products. 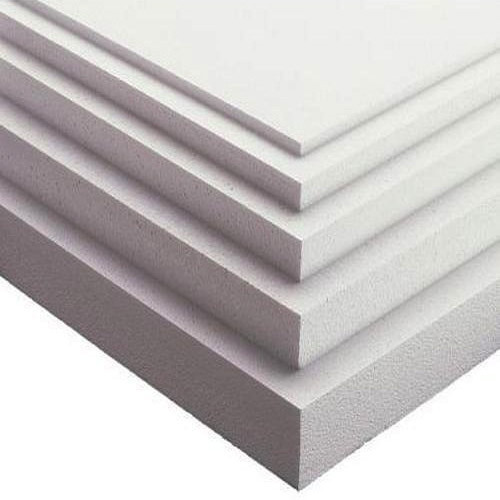 Our product range includes EPS Blocks, EPS Thermocol & Insulation Sheet, EPS Packing, EPS Decorative Ceiling Tiles, EPS Pipe Section, EPS Architectural Moulding, EPS Pallets etc. The range we offer is well accepted in the industry and by our clients due their optimal functional efficiency. We have a team of quality controllers that remains vigilant throughout the production process and quality check our entire product range on various parameters. With the help of our ecstatic effort we are all set to become the most potent paint industry. We are on a mission to acquaint science and capitalism to compose and operate products that deliver new valuable solutions.